“Having already inspired Vietnam to being crowned champions of Southeast Asia with displays befitting the Most Valuable Player he picked up, Nguyen Quang Hai is showing no signs of slowing down,” it said. “With Vietnam needing to beat Yemen to stand any chance of progressing, Hai rose to the occasion by getting them on their way to a 2-0 triumph with a sublime 28m free kick”, Fox Sports Asia added. Apart from Hai, another player from Southeast Asia, midfielder Thitipan Puangchan of Thailand, was also selected by the football website as he equalised the score for Thailand in a match against host the United Arab Emirates (UAE). 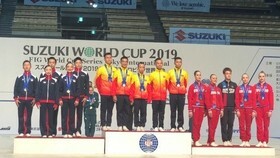 Quang Hai was previously picked out as one of the 10 best performers from the tournament’s opening round, while the Vietnamese team’s captain and defender Que Ngoc Hai was honoured in the second round. 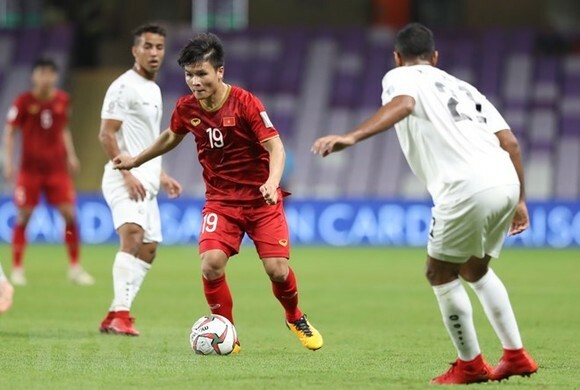 Vietnam secured the last ticket to the knockout stage of the AFC Asian Cup 2019 after narrowly qualified over Lebanon on fair-play points. Both Vietnam and Lebanon had three points after three group matches and the same goal difference of -1. However, Vietnam accumulated five yellow cards as compared to seven of Lebanon. 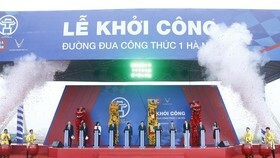 Vietnam will face Jordan, the winner of Group B on January 20. This is the second time Vietnam have entered the knockout round of the AFC Asian Cup after they secured a berth in the quarterfinals of the tournament in 2007.